When you are in the mood for fine Italian dining visit us at Luna Ristorante, a full service Italian restaurant. 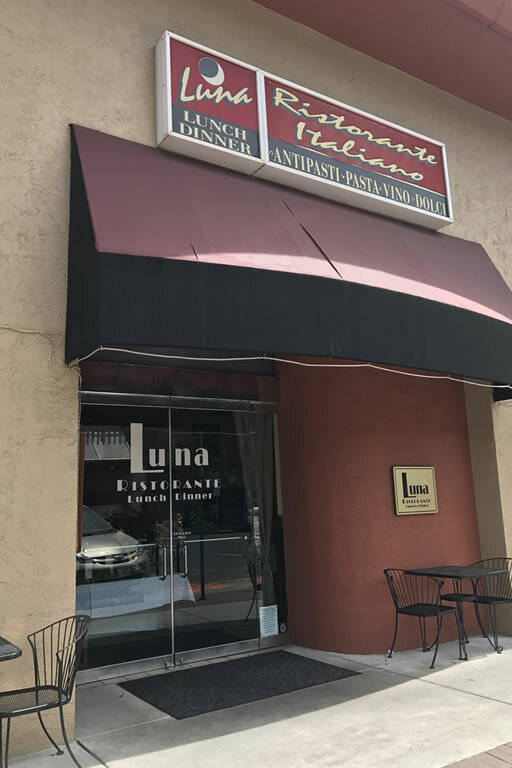 Luna Ristorante features Italian cuisine, specializing in both intimate dining and group events. Our menu selections reflect the warm and relaxed atmosphere which has made us a favorite restaurant to East Bay Area Residents. We hope you'll join us for dinner and that we become one of your favorites too.